As we get ready for a new season of Marching Band followed by a new season of Winter Guard, let's take a moment to review the accomplishments of this year's Winter Guard performance. After a short break following the end of Marching Band season, auditions were held for Winter Guard. By the time Christmas rolls around, both Varsity and Junior Varsity were well along in learning their routines. As you all know, we had a significant number of snow days this winter. The impact on rehearsals was massive and became a big obstacle. One thing about our Guard program is, they have high expectations and work exceptionally hard to meet them. The Varsity team's production was titled, "Chasing Rainbows". It featured the song "Chasing Rainbows/Over the Rainbow" recorded by Linda Eder. This artist provides a special twist to these familiar tunes by looking at them from the perspective of Leprechauns searching for their pot of gold at the end of the rainbow. Guard Director Derek Smith said, "This has been a fun and beautiful project for the members and staff to work on this season. We feel very 'lucky' to have been a part of it!" The Junior Varsity team's production was titled, "Coal Miner's Daughter". It featured the classic song with the same name by Loretta Lynn. During the performance, these young and energetic coal miners led their audience through a hard day at work, complete with the use of coal carts, hard hats, and pick axes. Derek said of this show, "The spirit of this production has simply left us smiling all season, while serving as a reminder that we can all be very grateful for what we have." "Both our Varsity and Junior Varsity teams, each with 13 members, had very successful seasons once again this past year. Both teams performed crowd-pleasing programs and delivered successful performances week after week, even while working past numerous missed rehearsals due to snow days and other adverse weather conditions during the evening hours. Our performers showed great resilience and kept pushing to improve at every rehearsal. In the end, this dedication earned both the Varsity and the Junior Varsity teams Bronze Metals at the Michigan Color Guard Circuit Championships! In addition, the Varsity team once again made it to the Semi-Finals competition at the W.G.I. World Championships out of a field of over 150 select groups from all over the nation! Both teams ended their seasons with their very best performances. The staff and parents were all very proud of their accomplishments as well as the fact that both of these groups worked beautifully together as supportive teams of young adults. We are already looking forward to next year! " 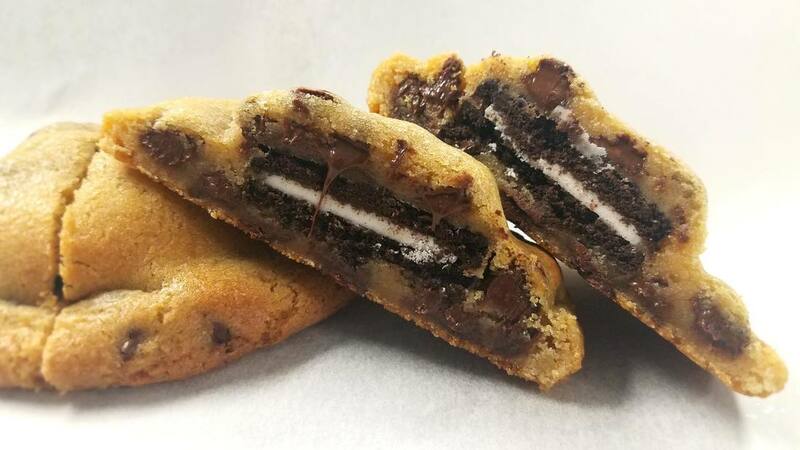 This brings us to an important announcement! 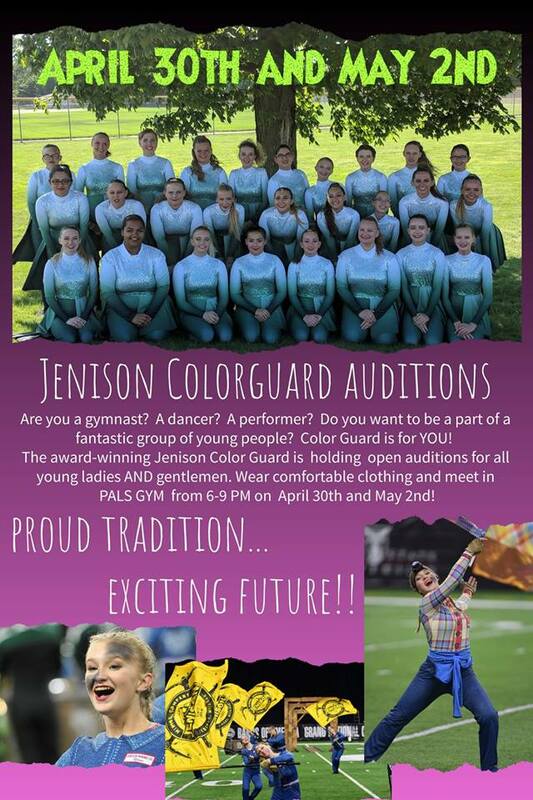 Color Guard auditions will be held on April 30 with a second night on May 2. They will be held in the PALS Gym from 6-9 pm.